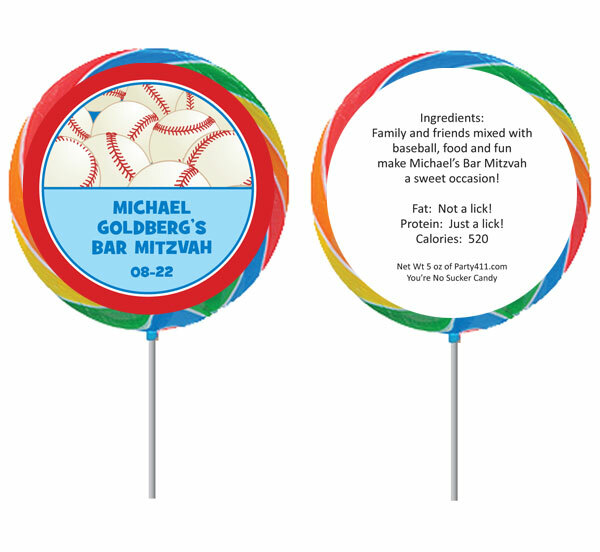 Make your baby shower one of a kind with these personalized baby shower lollipops. 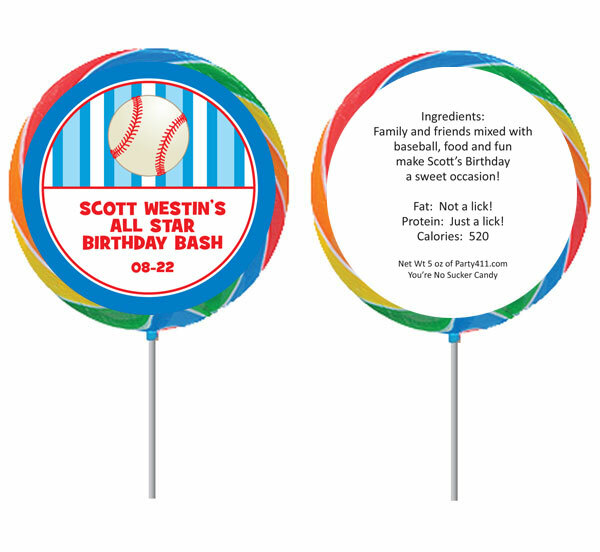 A fun lollipops for boys and girls! Ewe will love this lollipop! A great baby shower favor. 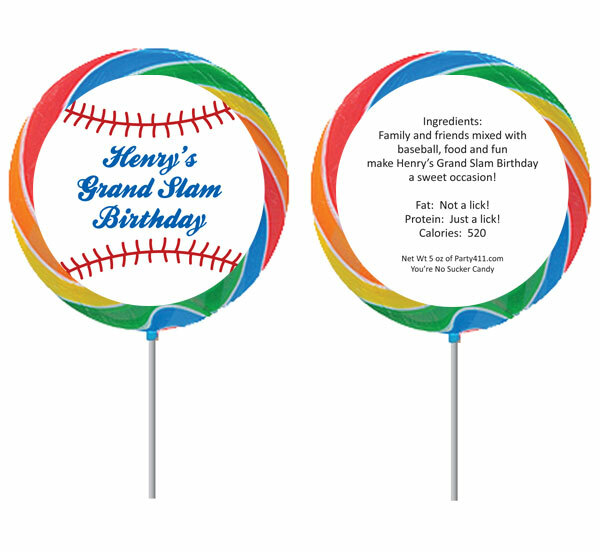 A great baby lollipop favors! 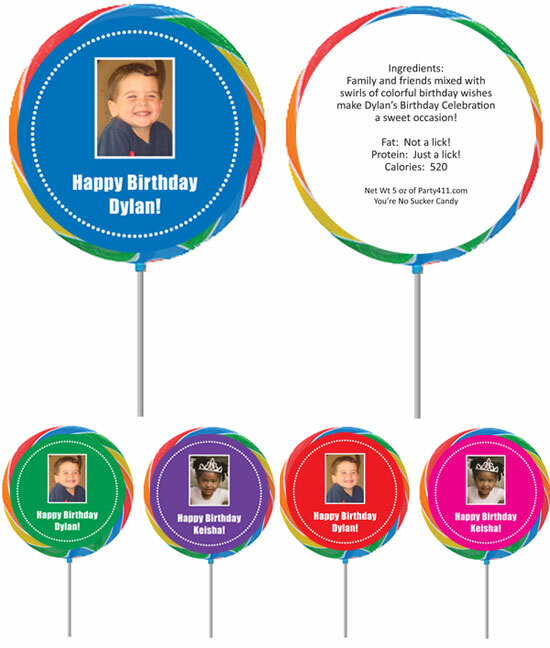 A lollipop favor for any occasion!